Access physical activity grades, report cards and other related documents from all Global Matrix events in which Estonia has participated. To create opportunities for all schools in Estonia to join with „Schools in Motion„ network (e.g. active recess/breaks, active lessons, active transport to school etc.). Reforming the sport-specific curriculum and approach of physical education into motivating, fundamental- skill based, health- and well-being valued subject. Increasing the availability of organized sports (enable to participate in different sports, accessibility and affordability of training groups etc.). Jaak Jürimäe, Ph.D.Jaak Jürimäe is a Professor of Coaching Sciences. He completed his PhD in Exercise Physiology from the University of Queensland, Australia and joined the Institute of Sport Sciences and Physiotherapy at the University of Tartu, Estonia. His research interests among others include the assessment of physical activity, sedentary behaviour, body composition, bone health, cardiorespiratory fitness and different blood biochemical parameters during growth and maturation in children. He has a special interest in pediatric exercise physiology. He is currently an Associated Editor for BMC Pediatrics. 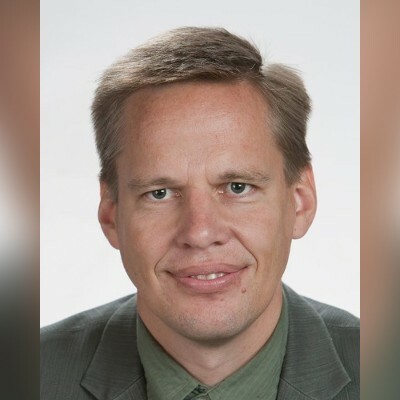 Dr. Jürimäe has published more than 180 papers and book chapters in the peer-reviewed literature. In addition, he has co-authored 3 books with internationally reconginized publishers and supervised 12 PhD students. Introduction: Recent data show that only a small proportion of Estonian children and youth accumulate the recommended amount of daily moderate-to-vigorous intensity physical activity (MVPA; ≥60 minutes). Methods: The data sources relied upon were mostly national surveys and documents and included Estonian Health Behavior in School-Aged Children survey (2013-2014), Health Promotion Effectiveness in Estonian Schools (2012-2015), Estonian Children’s Physical Activity Study (2015), Schools in Motion Survey (2018), Health Behavior among Estonian Adult Population (2016), The general principles of the Estonian sports policy until 2030 (2015), The Green Book of Nutrition and Physical Activity (2016), Estonian Sports Register (2017) and Estonian Education Information System (Records for the school-year 2015/2016). 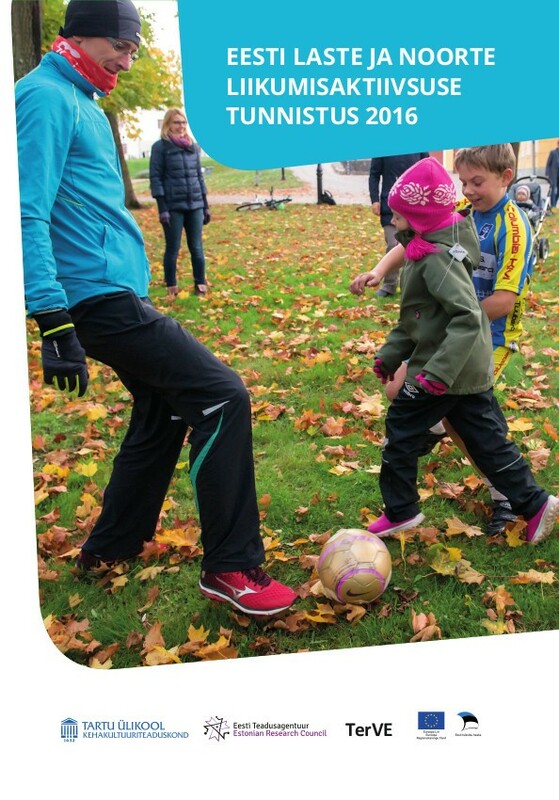 The results showed that the overall physical activity of Estonian children and youth has slightly increased compared to 2016 Report Card. Active play and sedentary behaviour indicators were graded F, thus more research is needed surrounding the low levels of active play and the high levels of sedentary behaviour to provide interventions for reducing sedentary time through unstructured/unorganized active play. 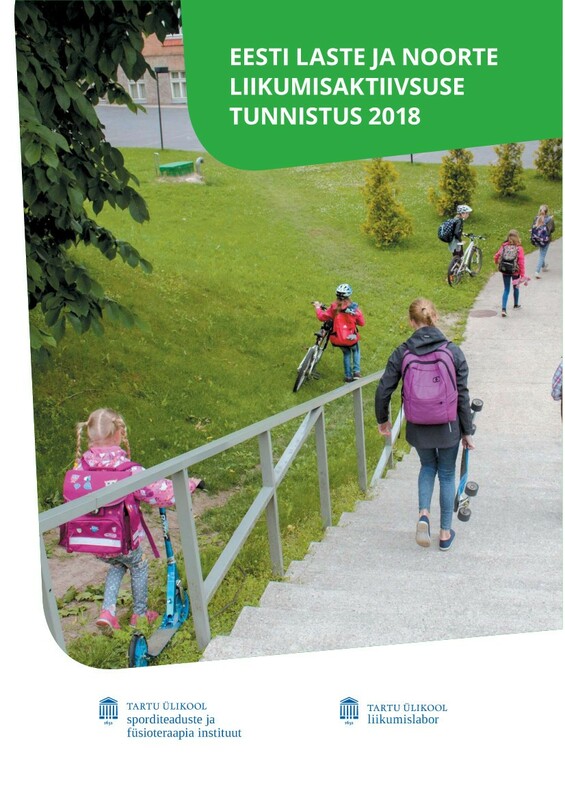 Conclusions/recommendations: The results of the present Report Card showed that there is some improvement in physical activity, but the proportion of Estonian children and youth who achieve the recommended levels of daily physical activity is still low. There is need to emphasize the influence of parents on the physical activity of children and youth. Although there are some interventions (eg. Schools in Motion by Research Group of Physical Activity for Health), stronger cooperation between governmental and nongovernmental organizations is needed to develop intervention strategies and programs at different levels. Background: The first Estonian 2016 Report Card on Physical Activity for Children and Youth aims to set baseline physical activity (PA) indicators using the Active Healthy Kids Global Alliance grading system. Methods: A Research Work Group analyzed and selected data for the Grade Assignment Meeting (GAM). During the GAM, 17 national leading researchers and policy experts assessed the data and assigned grades for each of the nine PA indicators. In addition, recommendations were provided for further actions to improve the grades. Results: Grades from A (highest) to F (lowest) were assigned as follows: 1) Overall PA (F); 2) Organized Sport (C); 3) Active Play (incomplete data [INC]); 4) Active Transportation (INC); 5) Sedentary Behaviors (F); 6) Family and Peers (C); 7) School (C); 8) Community and the Built Environment (B); and 9) Government (C). Indicator was marked as incomplete (INC) when there was a lack of representative quality data. Conclusion: Evidence suggests that PA levels of Estonian children remain very low, despite moderately supportive social, environmental and regulatory factors. There are many challenges to overcome in supporting and promoting PA of children and youth in Estonia.